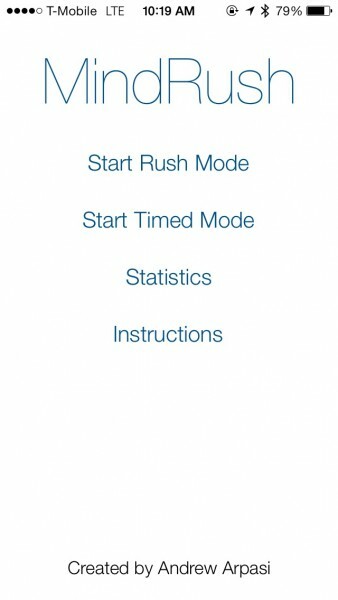 MindRush ($0.99) by Andrew Arpasi is a stimulating game to test out your brainpower. 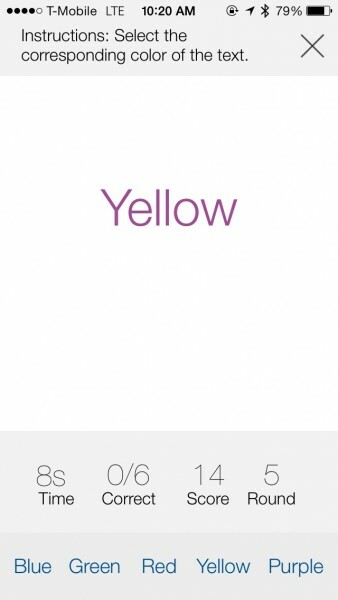 If you enjoy brain teaser-type games, then you will like this one. While many games out there are just time wasters, it’s always nice to have a game that actually gives your brain a workout. Not only is this a nice change of pace, but it’s good to use your head every now and then, even if it’s for a game. 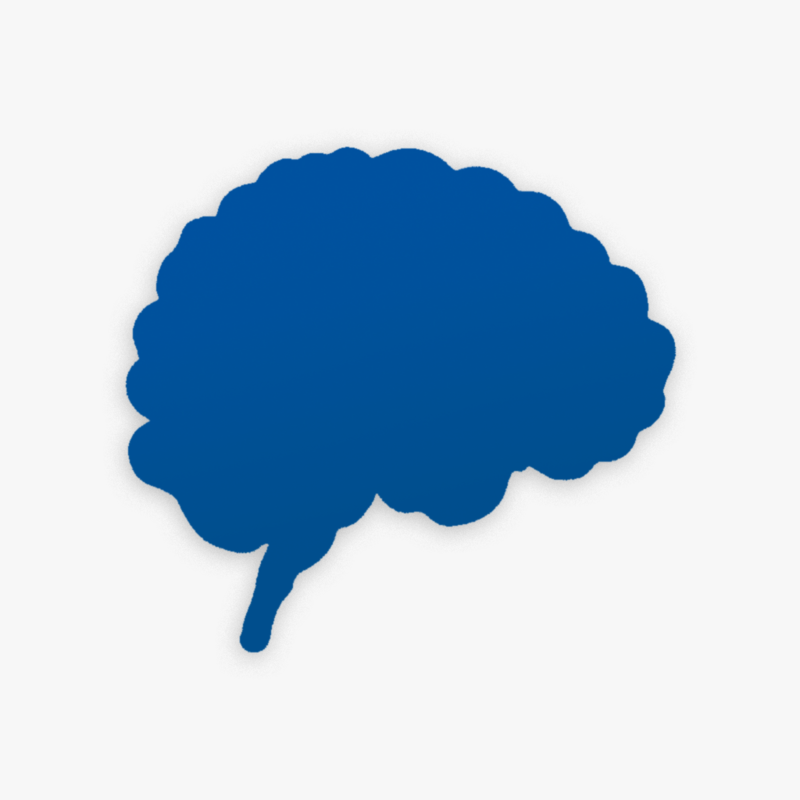 I don’t play brain teaser games very often, but when I do, I find the experience to be quite rewarding, and I feel that even a few minutes of them gives me a clearer mindset. Mind Rush is a game that isn’t about the visuals at all. If it were, well, it would be a bit plain, wouldn’t it? Fortunately, this isn’t about how it looks or the music it has. 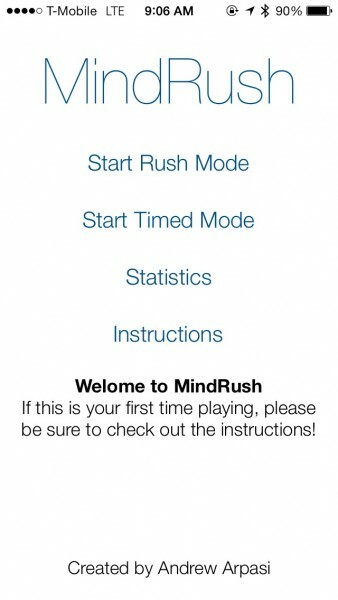 Mind Rush has a design that looks more like an app, rather than a game, but it works, and it also fits in nicely with iOS 7’s overall aesthetic. There are two modes in Mind Rush: Rush and Timed. With Rush, you will keep advancing until you make a mistake, at which point it will end. Timed is a bit more lenient, as you can make a mistake but still move on, but you are only given 30 or 60 seconds to rack up as many points as you can. Sounds simple enough, right? It’s actually much harder than it looks. I recommend going over the instructions before you play your first game, but it’s also pretty self-explanatory with each game you play. 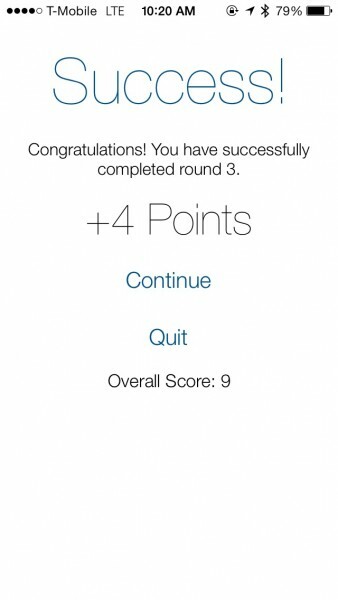 At the top of each game, you will see a set of instructions for that round. These will change after a few problems in the Rush Mode, but Timed will have one set of instructions (randomly selected) and you will get as many of them as you can. So what is the game about? You will be given a set of questions that you need to answer, but these are designed to trick you, so while you have to think fast, you also have to think carefully. 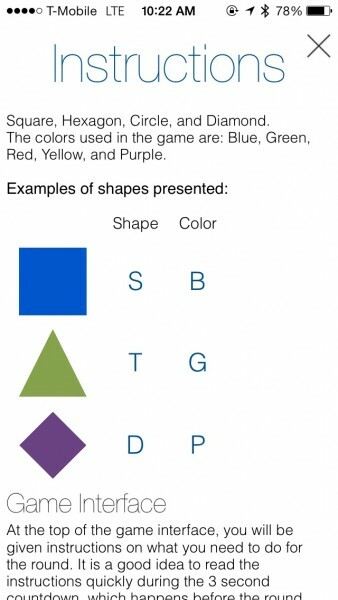 The instructions will tell you to select the first letter of the corresponding shape, shape color, or text color. 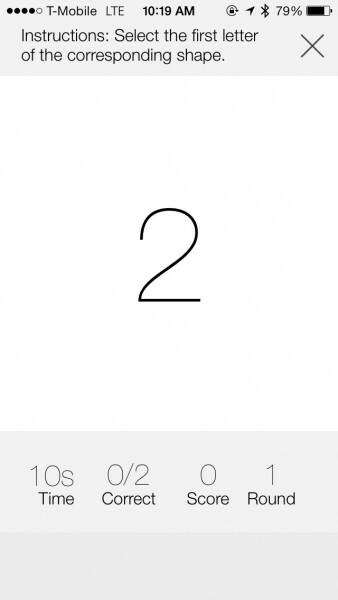 The instructions only appear briefly while the countdown goes on before the round starts, so read quickly. You have four options of answers at the bottom, and these will always get scattered with each new question, so watch out. 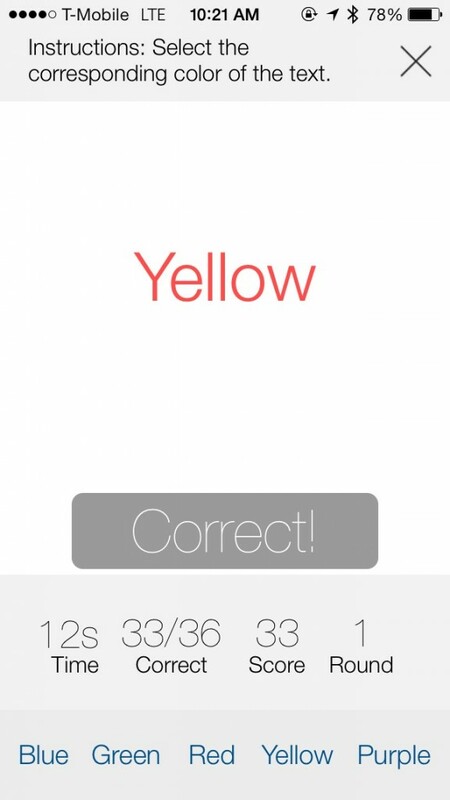 Near the bottom of the screen, you will also see how much time you have remaining (Rush Mode only gives you about 10 seconds to go through everything in a set), how many you got correct, your current score, and the round you’re in. 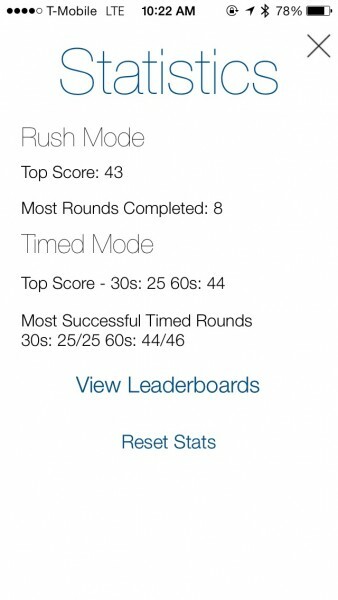 If you are curious about how you’re doing in the game, Mind Rush also has a special Statistics screen where you can see how you’ve done in Rush and Timed Modes. 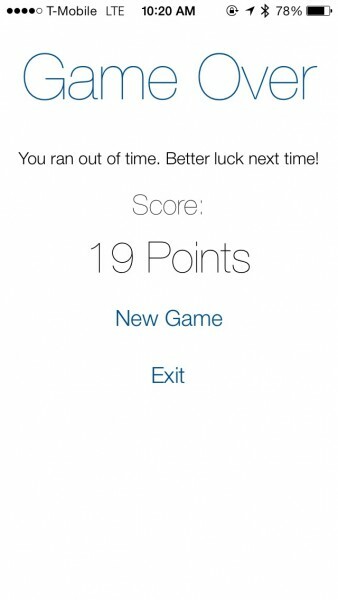 You can see your top scores, most rounds completed in one game, and most successful timed rounds. It’s a nice snapshot into how you think while playing the game. 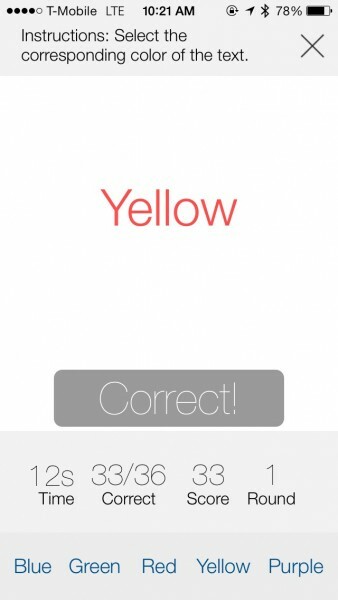 The game is simple enough, but quite challenging, as brain teaser games should be. 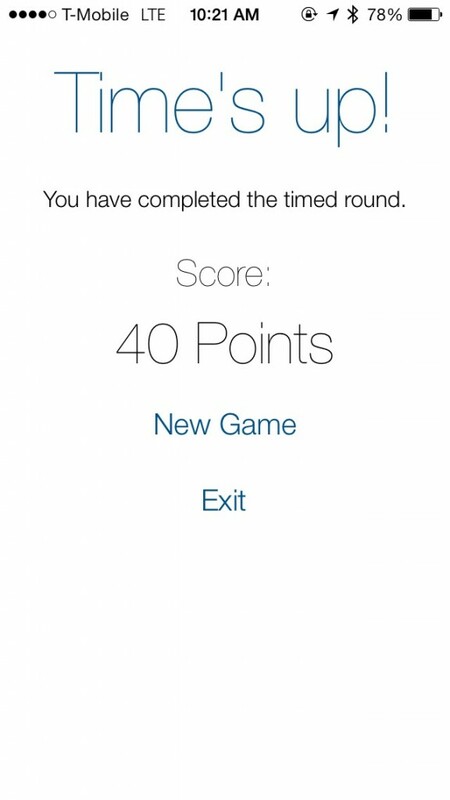 It may be simple in the beginning, but once you go further in rounds in Rush Mode, or start running out of time in Timed, you may begin to falter, and your brain fumbles. 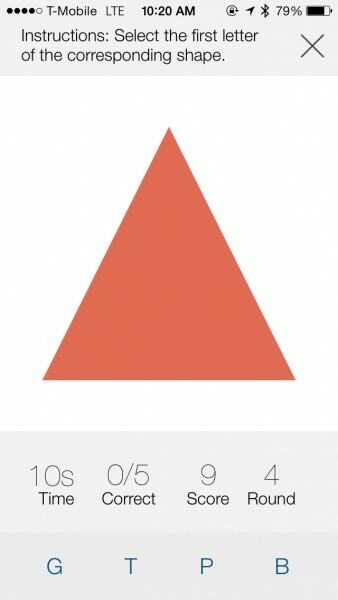 It’s a simple enough exercise that can really help stimulate your mind. I don’t play these games too often, but I find myself going back with the sole intention of doing better than my previous round, knowing that I can keep doing better. 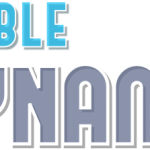 If you enjoy brain teaser puzzle games or just want something that is fun yet productive, then you will want to give this game a try. 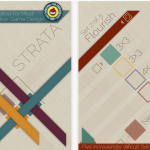 You can find Mind Rush in the App Store for your iPhone for $0.99.